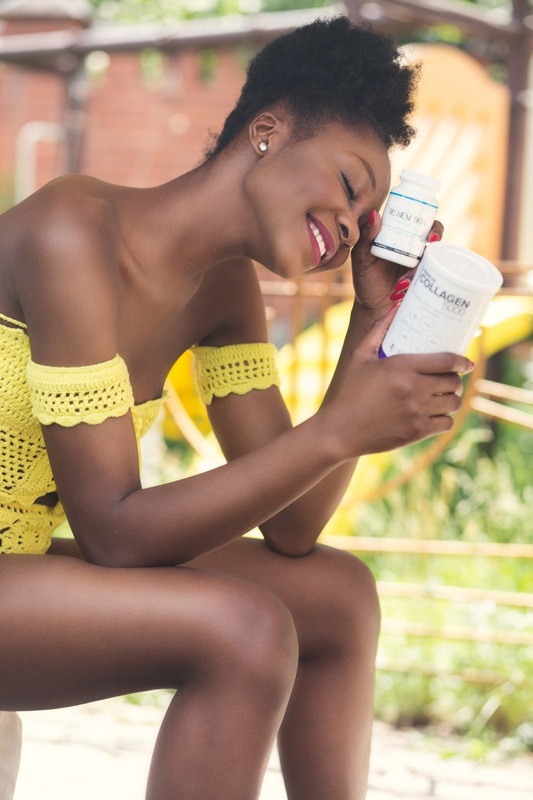 What is Collagen and Why do you need it? Collagen is the most abundant and important protein in the human body. It accounts for about 30% of the total protein in the human body that plays many roles in maintaining good health. 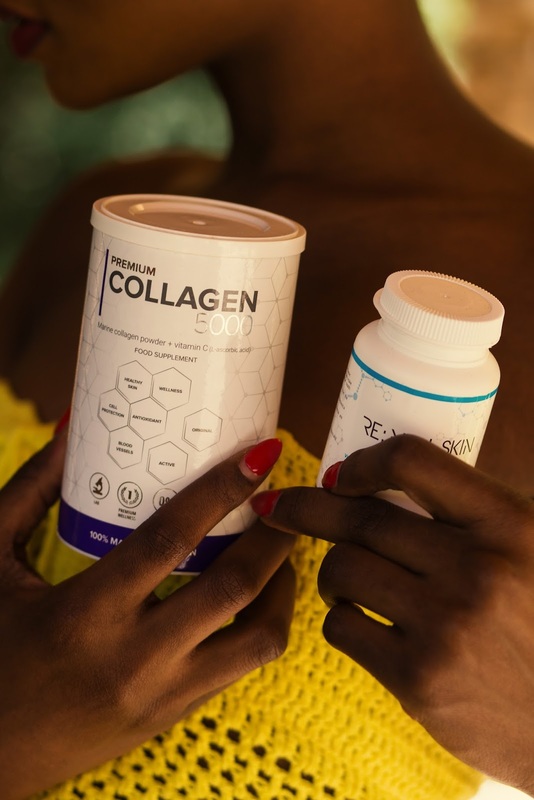 Collagen comprises of a specific amino acids composition that holds all the structures of the body together (ligaments, tendons, cartilage, bone), supporting our organs and keeping skin firm and elastic. Humans produce collagen naturally. Older collagen fibers are broken down in the body and replaced by new collagen fibers. However, as we age our body loses its ability to make collagen. 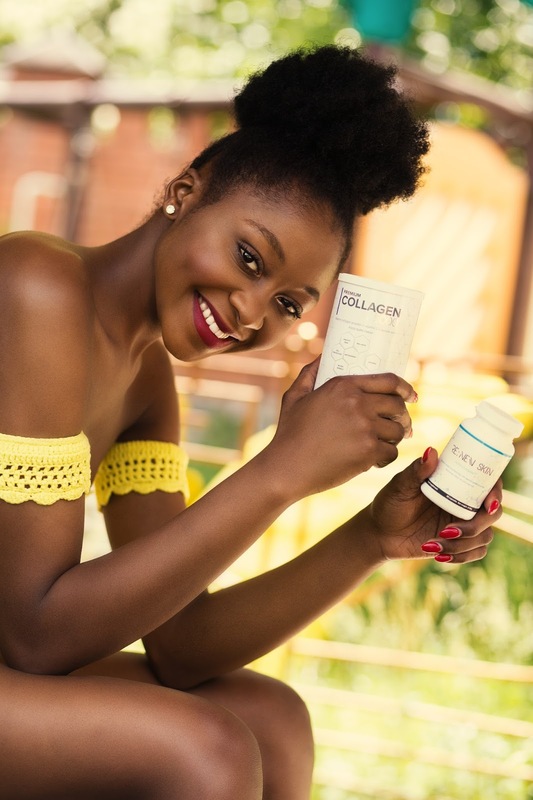 Starting from age 25 onwards the body collagen production slows down and by age 65, our bodies produce barely half as much collagen as they did when we were younger. Other factors influencing our body natural collagen production are excessive sun exposure, smoking, lack of exercise, poor eating habits, stress, certain diseases and other environmental factors. Now introducing the PremiumCollagen5000 formula which contains the highest quality collagen type A with fish. premiumcollagen5000 Comprises of three different programs such as the Largest Economy program, regeneration and wellness program. The Wellness program which I am on consist of the 2x PremiumCollagen5000 packaged comprehensively to take care of your skin, hair and nails. Reduction of wrinkles, pimples and supple, hydrated and smooth skin you dream about! It contains Marine collagen extracted from fish which is closest to the structure of collagen in the human body. Marine collagen molecule is smaller, so that its absorption is highest among the various types of collagens, such as bovine collagen or collagen poultry. For more information about Premiumcollagen5000 and also To purchase click here.